Guess What is Ireland’s Oldest Ale! 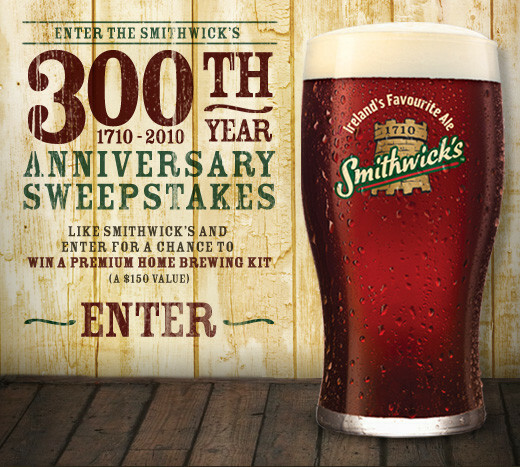 Smithwick’s is Ireland’s Oldest Ale. Enjoy! 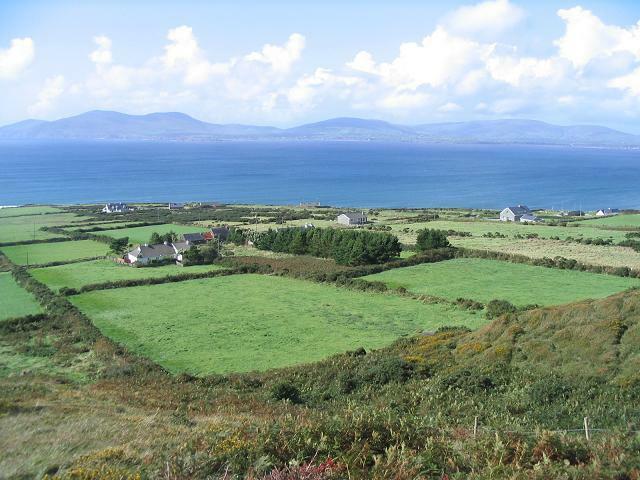 Guinness, right, the first ale you want to drink when you hit the green shores of Ireland? Doesn’t sound all that long in Irish time, but John Smithwick set up his brewery in Kilkenny, and he chose to set it up on the site of a Franciscan Friary. And, the monks had been brewing ale there since the 14th century. So, although Smithwick first brewed his delicious ale in 1710, it win’s the award for the oldest operating brewery in Ireland. The ale is red. It is beautiful. It used to be hard to come by, but no longer. So, next time you ask for a Guinness when you head to your favorite pub for brew and music, give yourself a treat and order up a Smithwick’s. It’s delicious and then some! Ireland has become a haven for foodies. 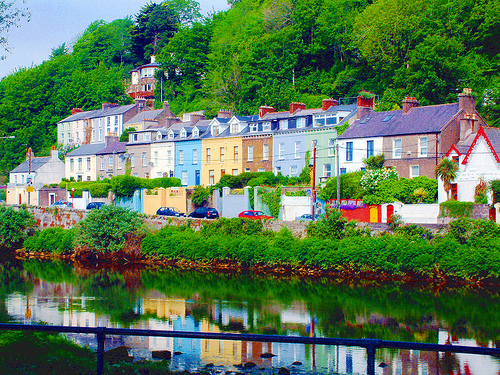 Kinsale is a sweet seaport town, rippling with Irish tales and history, in County Cork. In the 1980′s a seriously wonderful influx occured. Talented and creative chefs from around Europe made thier way to romantic Kinsale. The result? An extraordinary number of culinary masterpiece restaurants opened their doors. If you’re in Kinsale, check out hese restuarants for starters: The Spinnaker, The Man Friday, Gino’s, The Vintage, The Bistro Bacchus, abd the Blue Haven. These are terrific places using only fresh food, and they have exceptional wine lists. 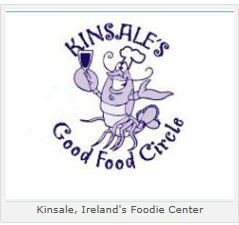 They are also the folks that led to the establishment of the Kinsale Good Food Circle and the Kinsale Food Festival. Visit for an experience that is out of this world! There’s a new breed of confident and daring Irish chefs and restauranteurs. Over the last 15 years they’ve raised the bar of excellence that’s being copied by others, but there is no place quite like the Irish Foodie Haven — Kinsale. Where’s the Best Place in Ireland to Eat? 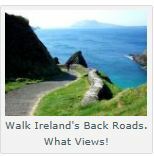 When you think of Kinsale, imagine enchantment. Narrow winding streets, cozy homes, amazing shop fronts, and windows filled with flowers tumbling toward the streets. There is also the steady rhythm of the harbor. This enchantment is perfectly offset by the infamously raucous good humor and zest for life of the Kinsale locals. And the new locals now include an amazing number of top-rated chefs from all over Europe. Is anyone making plans to go to this foodie heaven, or have you been? Give us the inside scoop! The Aran Islands off the west coast of Ireland continue the Burren plateau. And still… There is something very different about them. A Celtic Atlantis training... Dolphins? 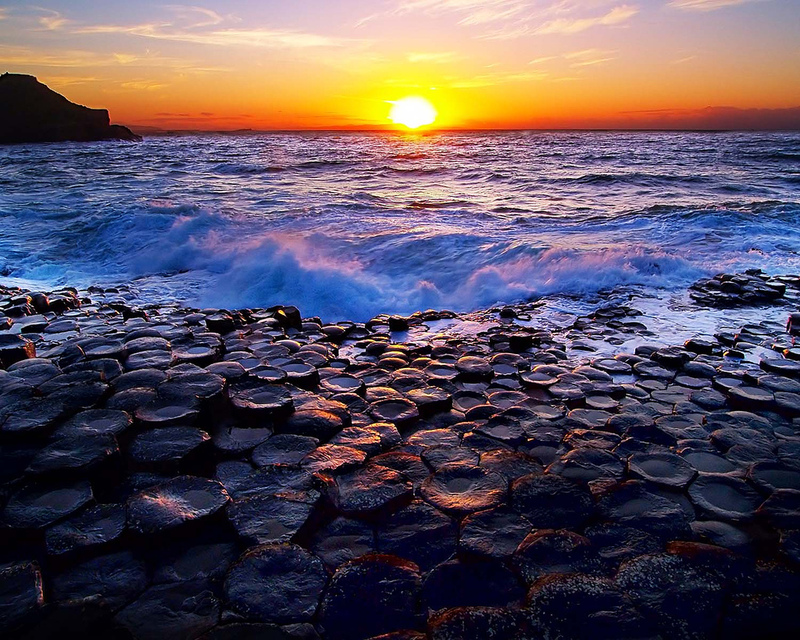 In Celtic mythology, going into the west has been associated for ages with the mythology of going into the Otherworld. (All right, one person’s mythology is another person’s religion. We understand.) Anyway, when these islands shroud themselves in mist they becoming eerily invisible. 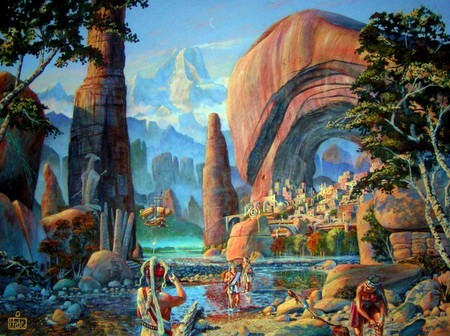 The west coast is also associated with the lost civilization of Atlantis. Go to the Aran Islands… Listen. Can you hear the voices from the past echoing across the land? We do. And, note this: Until the 16th century, the mythical island of Hy Brasil, the Island of the Blessed, was still marked on maps. Some people still see an island off the seaward cliffs of Inishmore when the light is absolutely pristine and perfect. No matter how often we visit, we still want more. If you’ve been to the Aran Islands, and if you have felt the magic (or seen it), please do let us know! We would love to hear your story.